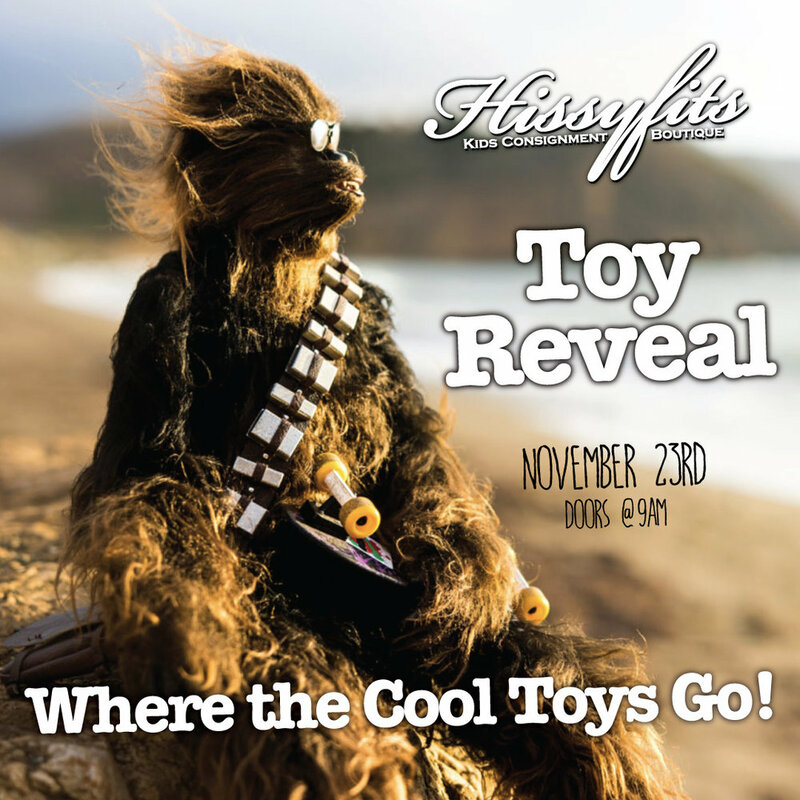 Black Friday Toy Reveal 9am !! The event is free! Bring your camera and take as many photos as you like!!! 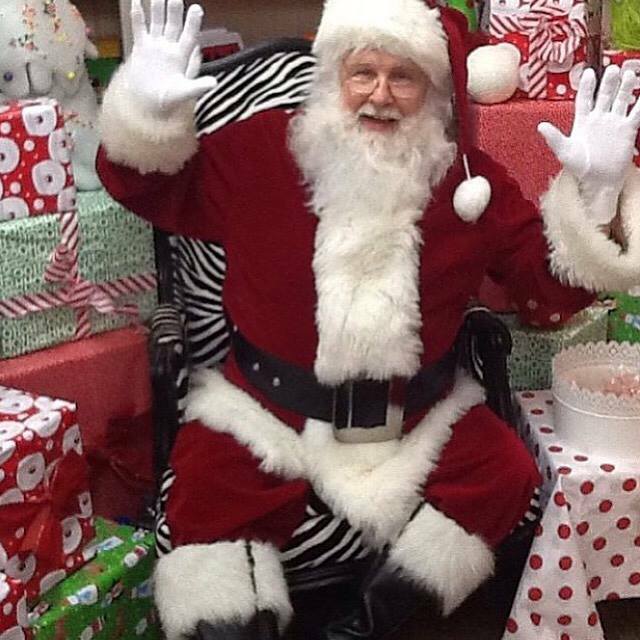 In the spirit of the season we are requesting that you bring nonperishable food donations for a local food bank! !